Rising electro-pop artist Born Stranger, the solo project of Maddox-Jones, is back with a groovy new single titled Sweet Harmony, out now via Radikal Records. This new track is a killer cover of The Beloved's 90s classic Sweet Harmony with a highly infectious energy that will get you dancing in no time. 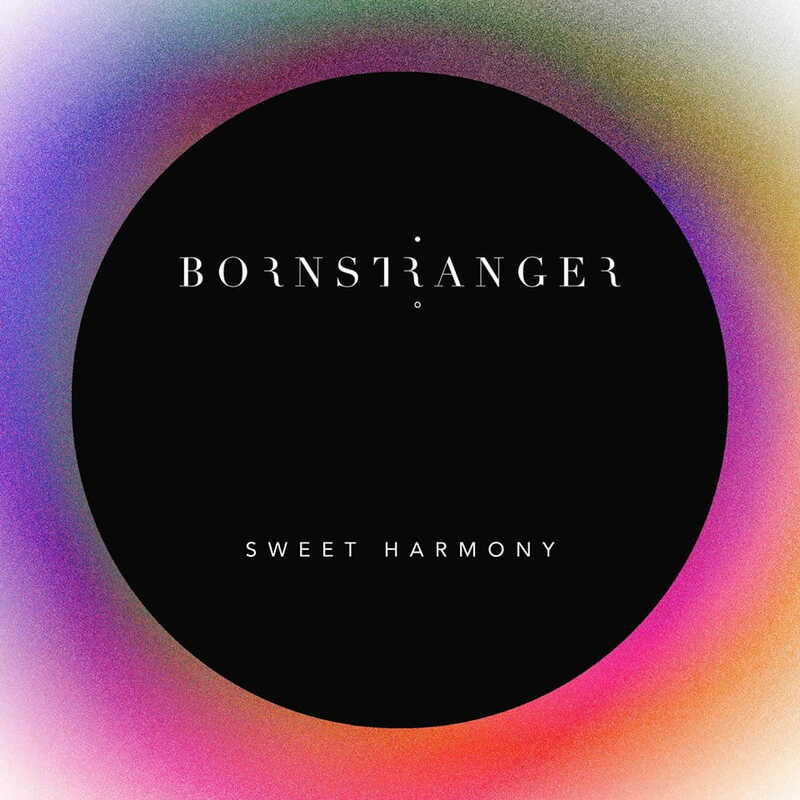 Born Stranger transforms the track into a Disco-tinged, electro-pop anthem by adding bright guitars, shimmering synths and his smooth, soulful vocals. I am loving the guitar riffs and the overall feel-good atmosphere of this funky cover. Definitely a great track to get you in a good mood for the week. Stream it below!